Trained in Musical Theatre (3 years) at Mountview Academy of Theatre Arts. Recently appeared as Carmen in 'Carmen 1808' at The Union Theatre: a brand-new musical theatre version of Bizet's opera. 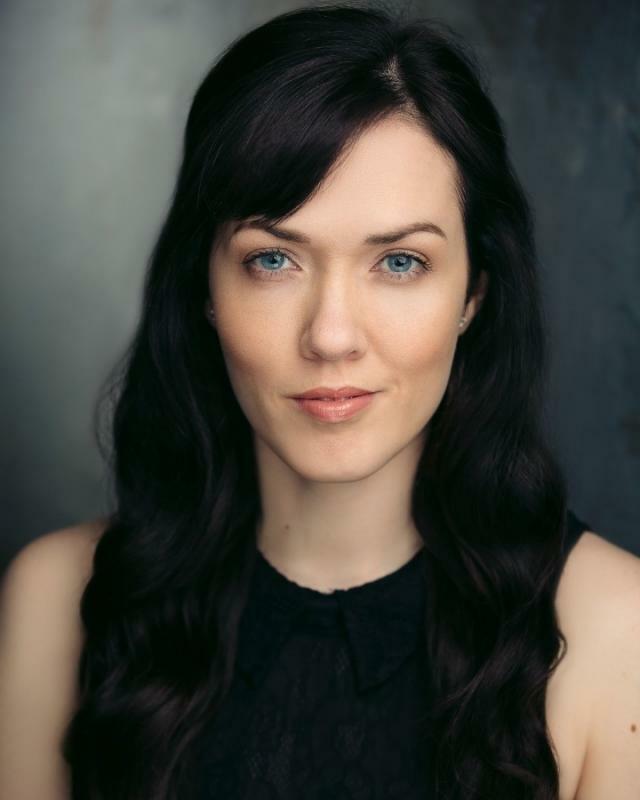 Also most recently toured in 'The Pirates of Penzance' with Illyria (Illyria.co.uk) as Kate/Sergeant of the Police and played Belle in Beauty and the Beast at Princes Hall, Aldershot.